SOURCE: RAJIV BHATIA / FOR MY TAKE / IDRW.ORG Pakistan Airforce has initiated ” Project AZM” under which they plan to commence development of a 5th-generation fighter jet which will go on to replace aging Mirage-III/V and the older lot of F-16 fighter jet from PAF’s fleet. 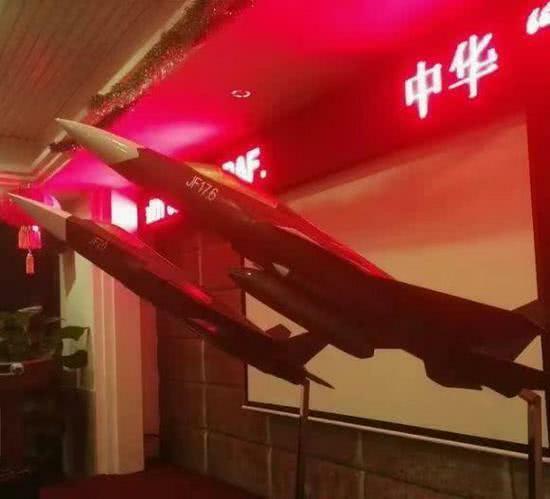 What PAF claimed was supposed to be an indigenous program, basically will be a product designed and developed completely by Chengdu Aircraft Corporation (CAC) which is a Chinese aerospace conglomerate which previously developed JF-17 fighter jet specifically for Pakistan. China which has developed J-20 and J-31 Stealth fighter aircraft on its own had offered Pakistan in past , J-31 fighter aircraft which was presumably rejected by the PAF due to the high procurement and maintenance cost of the dual-engine fighter due to which CAC was rather asked to come up with low-cost options which apparently got leaked blowing the cover of PAF’s attempt to brand it as an indigenous program in first place. JF-17 Stealth: is a low-cost option which might be called Block-IV in the future which basically is an extension of the JF-17 program. JF-17 Stealth comes with Enclosed weapons pod (EWP) a Diverterless Supersonic Inlet (DSI), Various Design improvements to blunt out sharp edges so that it can reduce the overhaul Radar cross-section (RCS) of the jet and will also come with improved Avionics and Radar and exterior coating of radar absorbent material (RAM). JF-17 Stealth probably is the least expensive option offered by the CAC to PAF which will be cheaper to develop and cheaper to build while continuing using existing facilities and tools already developed and procured to manufacture Baseline JF-17s in Pakistan. JF-176: The Second option by CAC is basically a further improvement of JF-17 Stealth and JF-176 now comes with an Internal weapons bays as an addition. RCS of the aircraft will no doubt drop further if the weapons are concealed internally but it also means less space available internally for other equipment and fuel tanks which is a trade-off PAF might be willing to take since most of the important cities in the western sector in India including many key military installations might well be within its range. Development cost might be further on the higher side than the first option but this option is also closer to what can be defined as Stealth aircraft. JF-176 might also require re-positioning of the landing gear. JF-20: The Third options is rather the most interesting one and also clearly most advanced option presented to PAF by CAC. JF-20 is a completely new design and as no or little similarities with a baseline JF-17 fighter aircraft. 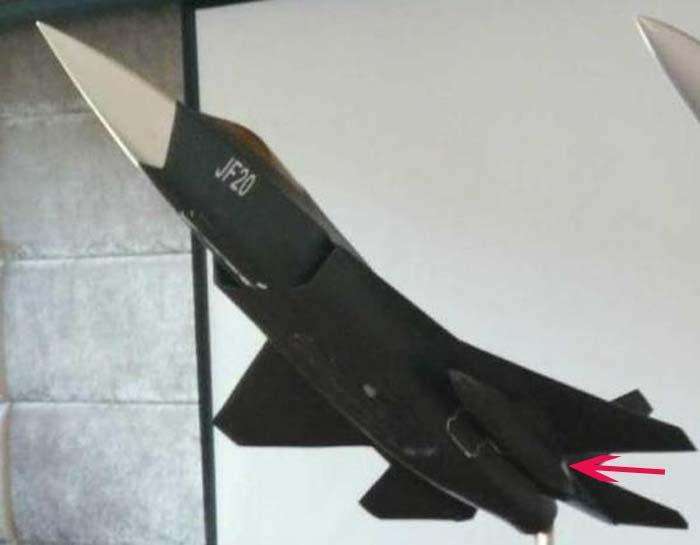 JF-20 seems to have a J-31 inspired Nose and front fuselage section but also improved air intakes specifically designed to deflect Radar waves and also comes with much more improved stealth characters due to the new design, Only thing JF-20 seems to borrow is wings from JF-17 program which obviously will now have much smoother edges and ridge-lines to further improve its RCS. 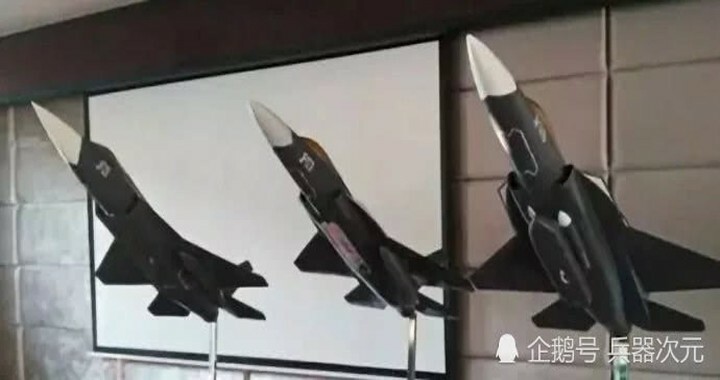 JF-20 due to the new design will also mean higher developmental cost which PAF has to pay since PLAAF like JF-17 program will not be interested in a single-engined Stealth fighter with such low specs and like JF-17 will not induct them into its own force as well making PAF responsible for the developmental cost. Conclusion : PAF is likely to select JF-17 Stealth or JF-176 as a Block-IV development which can provide it with the basic requirement of a low observable aircraft initially in immediate future and JF-20, in fact, might be long term program which will mature in the next 10-15 years post completion of JF-17 program under which PAF wants to induct nearly 250 jets and already 150 have been added. PAF Post-complete retirement of Mirage III/V (150), F-16 (75), and F-7 (50) jets will have a requirement for at least 150-200 new fighter aircrafts post-2030-40 period and JF-20 program will be successor to the JF-17 program in the long run.